Follow the seasons by visiting one of the Monterey Peninsula’s best destinations for affordable home accessories, accents and quality faux florals. An ever-changing mix of gifts, lamps, and abundant wall art is set amongst European vintage furniture and pottery. 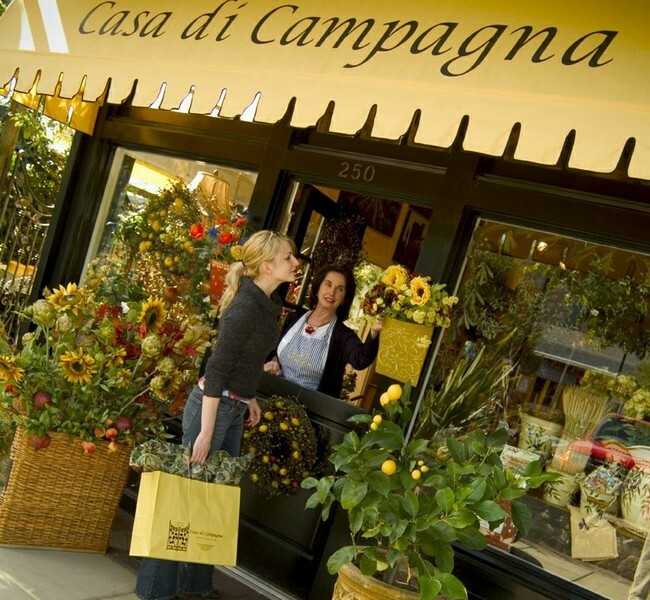 Casa Di Campagna provides a friendly, upbeat atmosphere enhanced with services including gift wrapping and complimentary faux floral design.